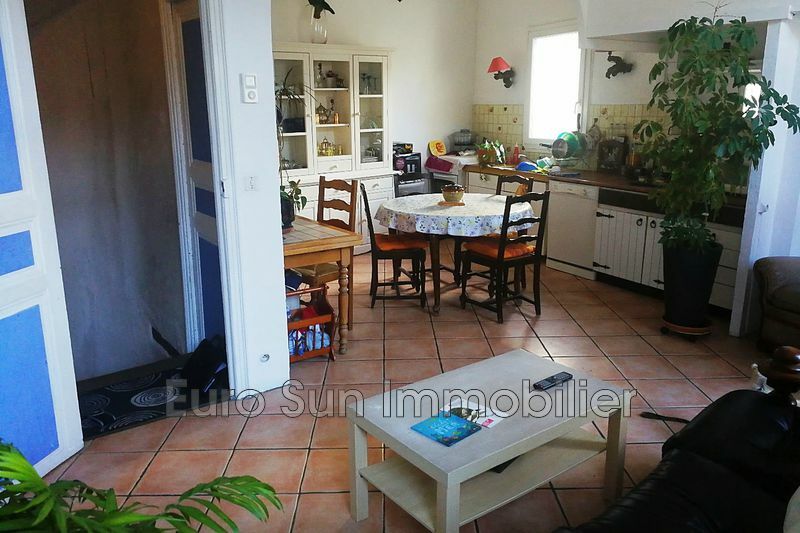 Stay of 28 m ², independent kitchen 13 m ², numerous cupboards and tidying up. 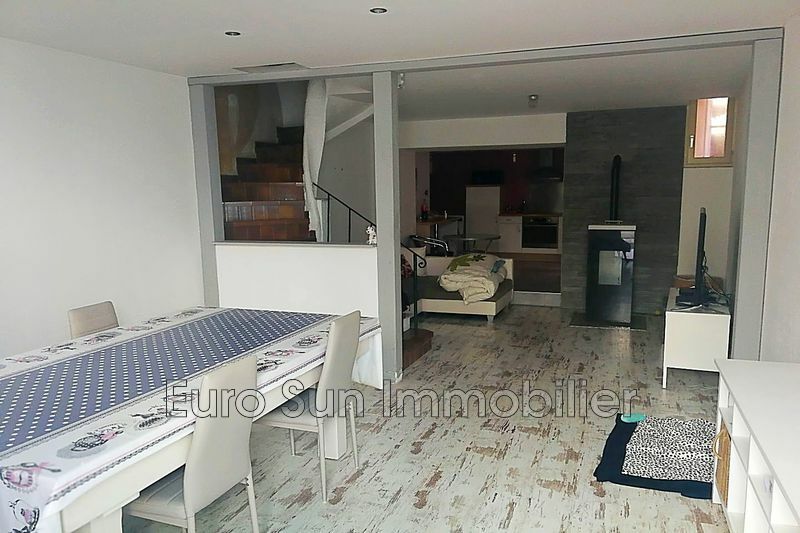 3 bedrooms, one with mezzanine floor possibility for sleeping. 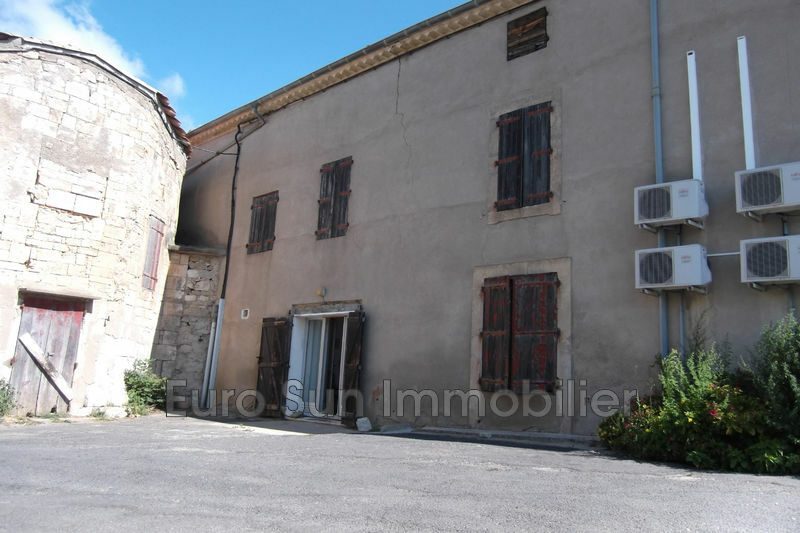 Attic of 30 m² ideal for the creation of a master suite or a beautiful terrace. Roof redone, double glazing, electric heating, low land tax.